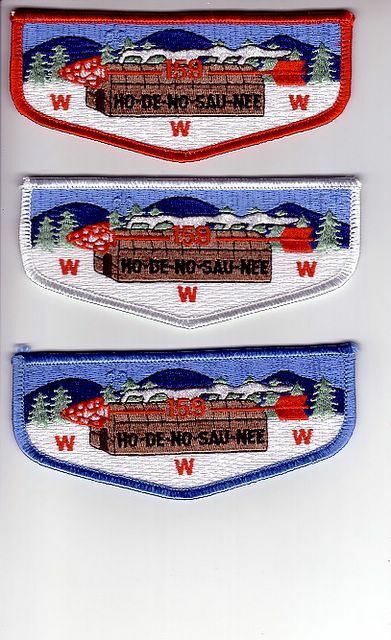 159 S31, S32, S33 Thanks to Don Izard for the information. 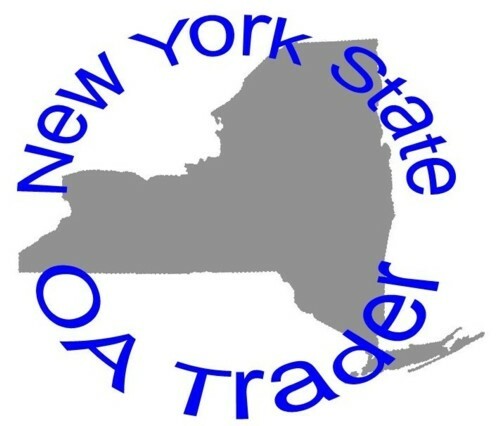 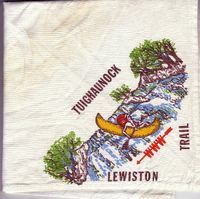 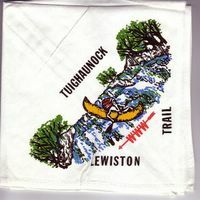 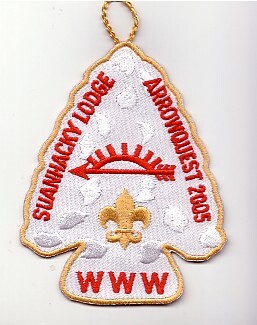 Do you have any information on other NY OA Lodges plans for the 2005 Jambo? 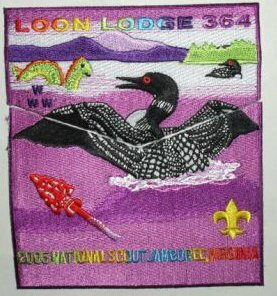 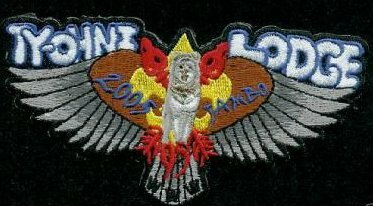 Loon Lodge has issued its first 2-piece set for its Lodge contingent to the 2005 National Jamboree.